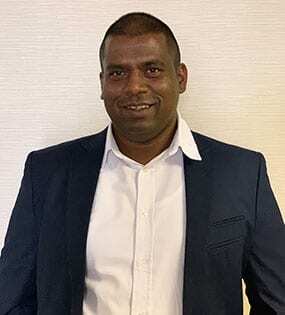 Jerome was appointed Managing Director for Moolmans from 1 April 2019. He has more than 25 years’ experience in the construction industry with solid experience in both local and international environments. Most recently, Jerome served as the Chief Executive Officer of the Cross Yarra Partnership, an approximately AUD6 billion private public partnership (PPP) rail project in Melbourne, Australia. Before that, he was Executive Director and Chief Executive Officer of Concor Holdings following a transaction that saw most of Murray & Roberts’ infrastructure and building division sold to black empowered Firefly Investments (now Concor Holdings). Jerome previously spent 15 years of his career with JSE-listed Murray & Roberts Group where he served the company in various roles. Before joining Murray & Roberts, he worked briefly in the public sector as a Director in South Africa’s National Department of Public Works. Jerome holds a BSc in Quantity Surveying from the University of KwaZulu-Natal, an MSc from the University of KwaZulu-Natal as well as an MBA from Wits Business School. 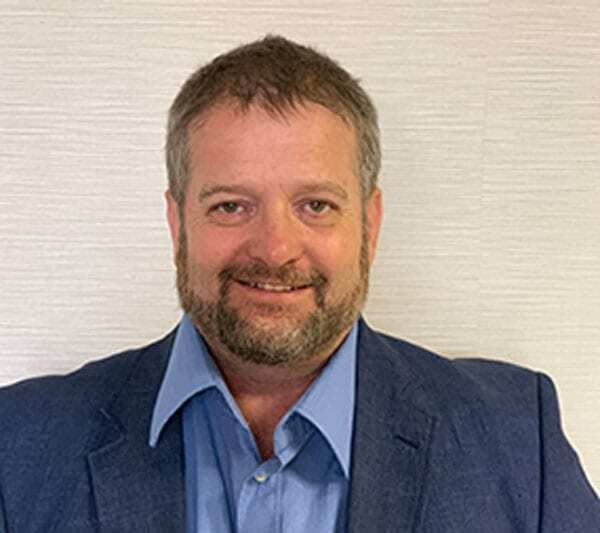 He brings to Moolmans the necessary skills and experience to lead the turnaround intervention at the mining company which is focused on restoring planned operational and financial performance and returning the core mining business to profitability. Dawn has an impressive track record of accomplishments in the mining industry, having worked in executive positions at companies such as Anglo American, Anglo Gold Ashanti, Implats and Rand Refinery. Furthermore, she serves as a non-executive director on the boards of a number of large companies and pension funds. She qualified as a Chartered Accountant in 1987, at the University of Witwatersrand. 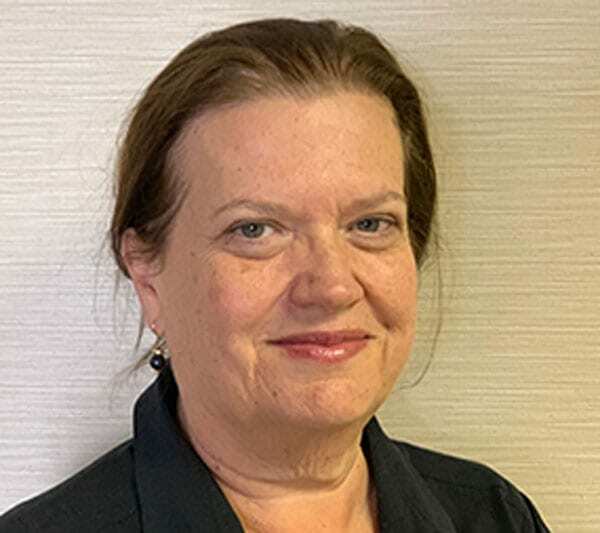 Dawn joined Moolmans in August 2018 as Finance Director. 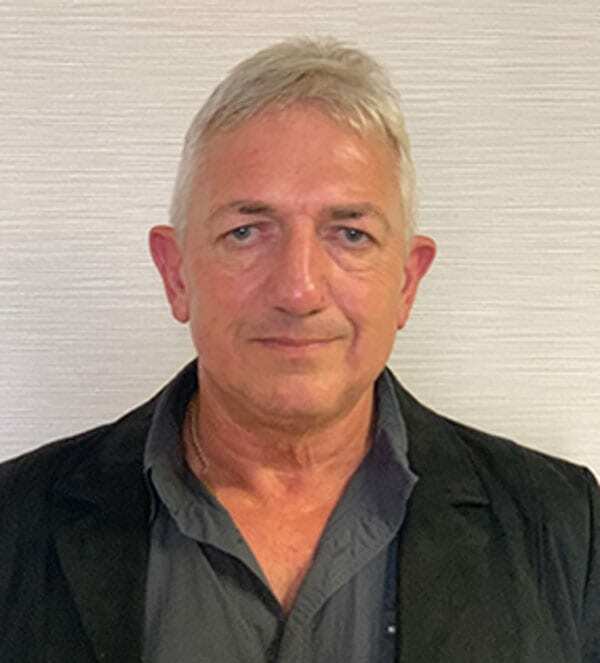 Trevor has over 15 years’ experience in various operational and risk management roles, predominantly in the construction and mining environment. He has a BA Admin Degree through UNISA majoring in Industrial Psychology and Business Management (Risk). He joined Moolmans on 5 January 2009 and is responsible for Safety, Health, Environment, Risk and Quality Management. Prior to joining Moolmans, Trevor worked at Transnet Capital Projects as the national SHE manager. His passion and focus are enabling culture change and building on new ideas, agitating for change and bringing about new approaches to problem solving. Trevor was appointed to the Moolmans’ Executive Committee in November 2009. Dewald completed his National Higher Diploma in Civil Engineering in 1992. He joined Africon, a Civil Engineering Consulting company, which awarded him a bursary for his studies. In 2001 Dewald joined Aveng Moolmans in West Africa. During this time, he was a Contracts Manager in Guinea, Mali and Ghana. Dewald returned to South Africa in January 2010 to take up the position of General Manager Plant for Moolmans, South African operations. He was appointed as Operational Executive and to the Executive Committee in 2010. Adrian matriculated from Pretoria Boys High School in 1977 and joined LTA Construction in 1980 as a trainee quantity surveyor. After qualifying in 1984, he worked on building and civil projects in South Africa and Botswana. 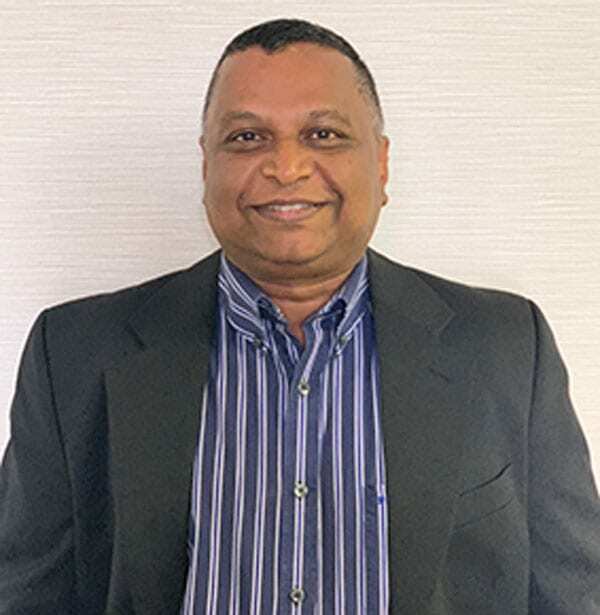 He was appointed as a director of LTA Building Gauteng in 1997 responsible for overseeing the company’s commercial and quantity surveying function. He left the Group during 2001 to take up employment in Dublin, Ireland for a major building contractor. He later re-joined the Group, working at Grinaker-LTA Angola’s Luanda-based building and civil operations until 2005 when he was appointed by Moolmans. Adrian’s portfolio includes dealing with the commercial, contractual and legal aspects of Moolmans as well as an involvement with new business procurement. Adrian was appointed to the Executive Committee in 2012. Vincent commenced his HR career in 1994 as a Graduate Trainee at Anglo Vaal. He came up the HR ranks and acquired experience in multiple mining commodities. During this period, he has had exposure to all facets of the HR function, in an industry notorious for its unique challenges with respect to human capital. His HR experience was acquired both at operations and corporate levels, with his first appointment as Operations HR Manager at Union Mine, Anglo Platinum in 2004. His assignments at corporate level includes Group Employee Relations Manager at Gold Fields – SA, and Head of Human Resources: Mining at Anglo Platinum. Vincent joined Moolmans in 2016. He holds a Bachelors’ degree – University of Fort Hare 1992, a post graduate diploma in Labour Relations – University of Natal 1993, and a Certificate in HR Management – UNISA 2002. He obtained his executive MBA programme at the University of Cape Town Graduate School of Business in 2015. Robert has a BTech Mining Engineering Degree obtained through the University of Johannesburg. He is a member of both the Association of Mine Managers South Africa (AMMSA) and the South African Institute of Mining and Metallurgy (SAIMM). He has extensive experience in various operational and technical management roles, in both open cut and underground mining. 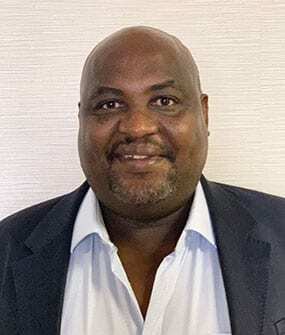 He started his career with AngloGold Ashanti and worked his way up the production ranks within South Africa’s deep level gold mining industry, obtaining both his Mine Overseers’ and Mine Managers’ Certificates. He joined Moolmans at our Phoenix contract as planning manager in 2007 and was later promoted to production manager. 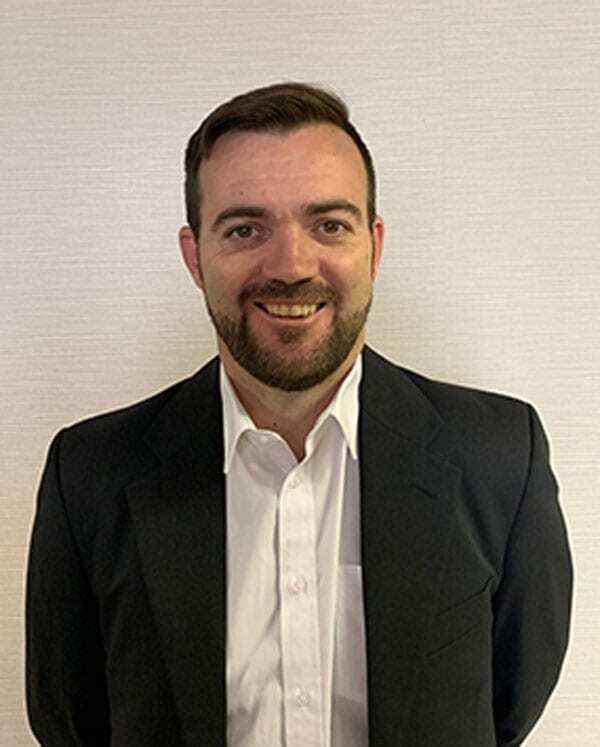 After taking a consultancy position in Johannesburg in 2009, Robert returned to Moolmans in 2011 and is now involved with tendering on new business and responsible for the technical and planning aspects. Robert was appointed to the Executive Committee in 2012 and became the New Business Executive for Moolmans in 2015. Deon started his career within the construction arm of the Group in 2004 as a Plant Engineer within the East Africa division. 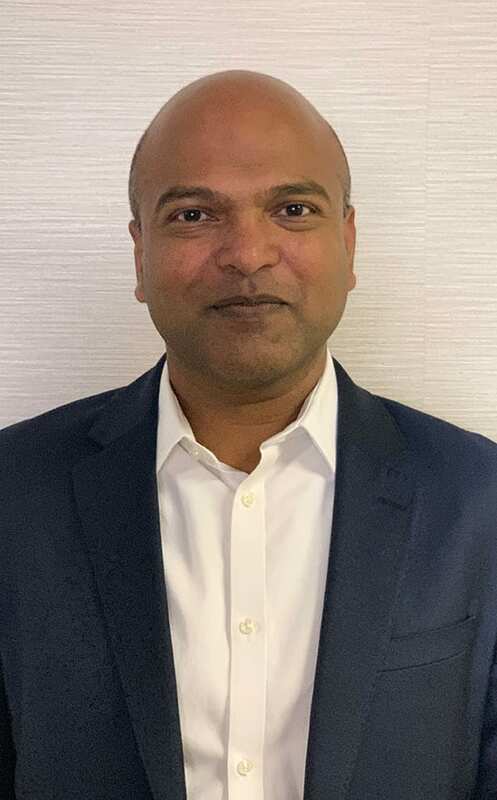 Growing through the ranks he successfully filled the role as the Plant and Assets Executive at Aveng Grinaker-LTA before joining Moolmans as the Engineering Executive. Deon holds an Advanced Diploma in Organisational Leadership, a BTech Mechanical Engineering Degree. In addition, he is in the final stages of obtaining an MBA from Henley Business School. He is an experienced professional with proven track record in both Engineering and General Management. Deon is skilled in all elements of Engineering engineering with a high degree of success, especially in owning and operating a heavy construction and mining fleet. Deon was appointed to the Executive Committee in 2018.